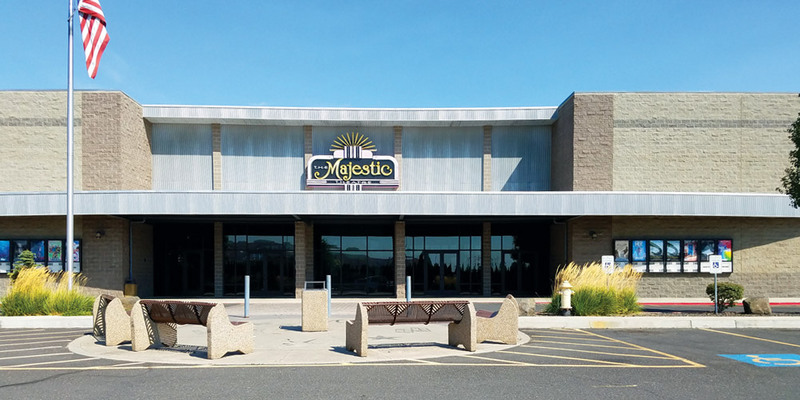 Union Gap is home to one of the largest shopping areas in Central Washington, the largest Ag Museum on the West Coast, and a bevy of local, regional and national dining opportunities. Plus it's a great central location for hiking, biking, wineries, craft breweries, fishing, winter sports, year round athletic tournaments of all varieties, not to mention over 300 days of sunshine each year. We will see you soon! 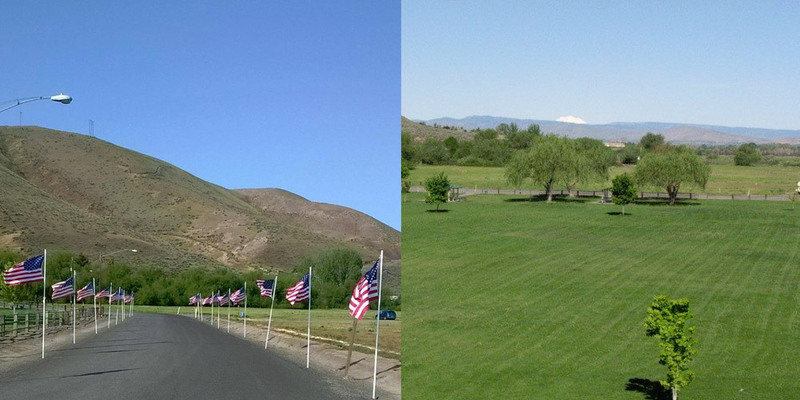 You may be coming to the Yakima Valley for wine tasting, but don't miss all there is to do in Union Gap! 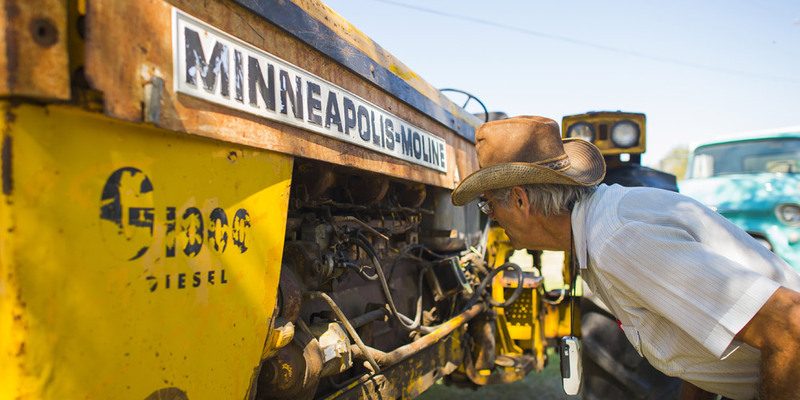 Enjoy 15+ acres of Pioneer and Agricultural History! Free admission and they hold special events all year long. Check out the Ag Museum website for more information. Union Gap is the home of the Valley Mall and its 90+ stores, plus, we have national chains like Costco and Winco and numerous regional and local stores. View our shopping page for more detailed information. From hiking and mountain biking to motor sports and more, you’ll find every reason to get outside in Union Gap. Check out a few favorite destinations. 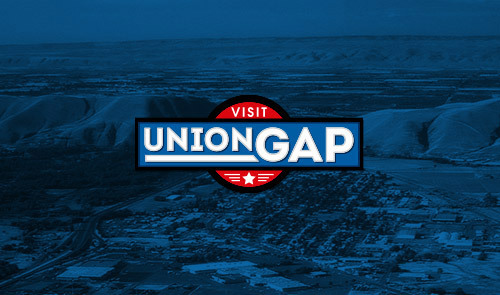 Union Gap is perfectly situated to begin your wine country explorations throughout the Yakima Valley, from Naches to Zillah, Prosser, Red Mountain and more. 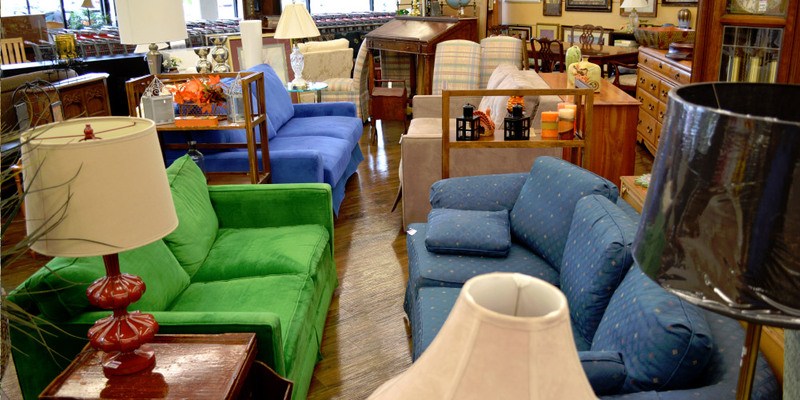 One-of-a-kind vintage goods and antiques at That 70's Shop, Gap Treasures and Granny's Attic. Plus, second hand shopping at the Salvation Army, St. Vincent, Goodwill and Plato's Closet. 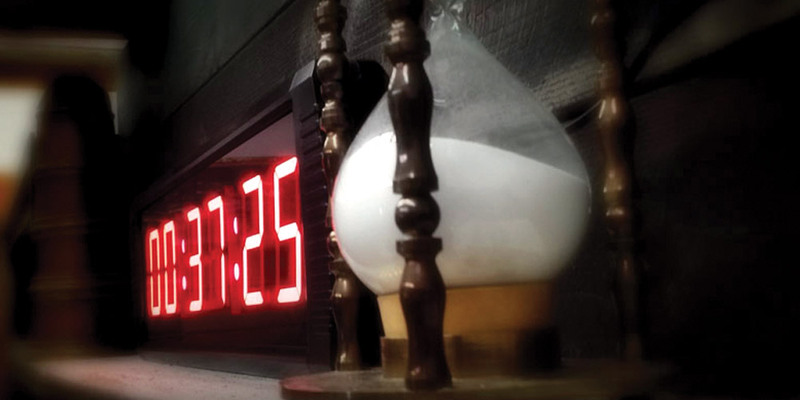 Get locked in a room and find clues, solve a series of puzzles and escape within a set time limit. 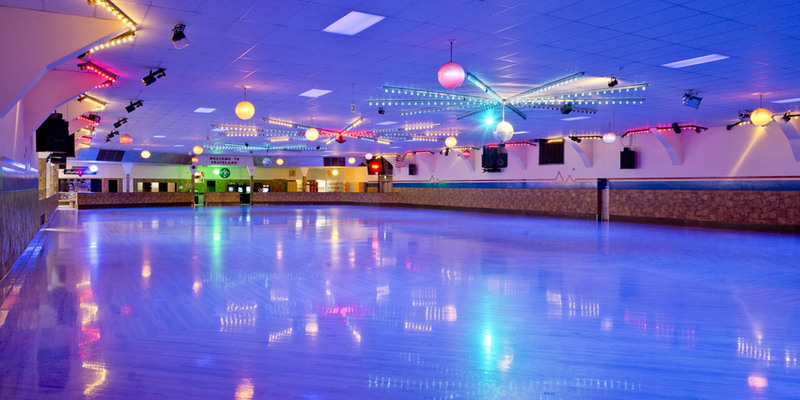 Public roller skate sessions Wednesday thru Sunday - have a birthday party during a session, or schedule a Private Skating Party! 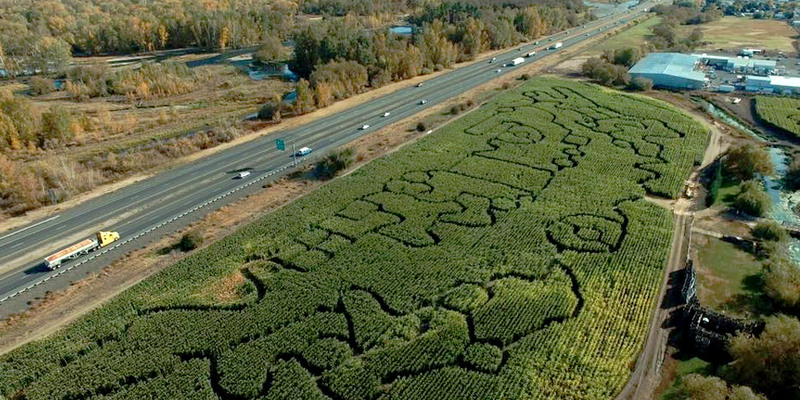 It's time for the annual Union Gap Corn Maze! Hours of family friendly fun! Come pick the perfect pumpkin for your carving delight. 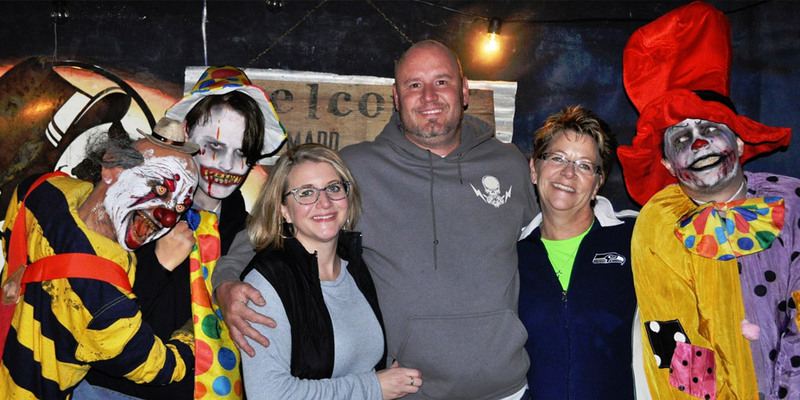 The large maze is haunted Wednesday thru Saturday night. Pumpkin Chucker, Air Cannons, Bouncy Houses & Bouncy Slide, Hay Rides, Concession and more! Reserved Fire Pits are available for your family or group! An intense scary experience and generally not recommended for small children. Plan to spend an average of 1-2 hours. Ahtanum Youth Park - Picnics, basketball, soccer. The Barn and Activities Center are ideal for events. Home to WSU Master Gardener's Demonstration Garden. Fullbright Park - Adjacent to the Agricultural Museum, creekside covered picnic facilities, 30+ acres, fly RC airplanes or enjoy Frisbee with your dog. 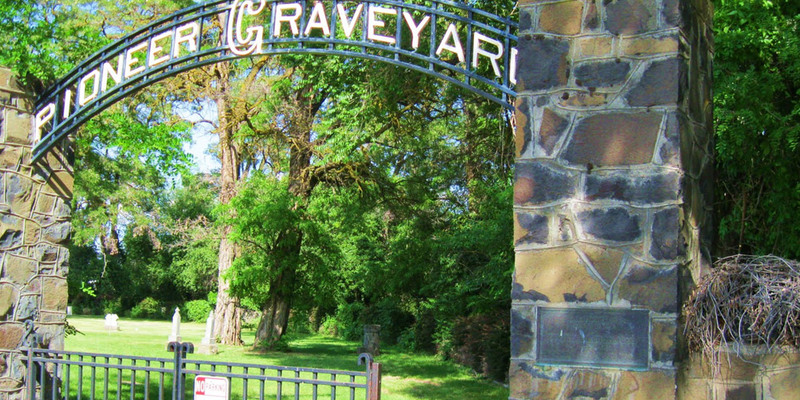 Established 1865, the Pioneer Graveyard is the resting place of many Yakima Valley original settlers. A fascinating and solemn experience. 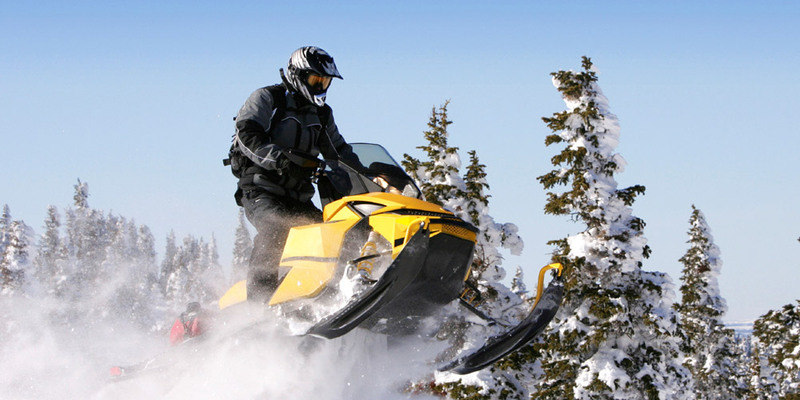 Union Gap hotels are only 20 miles from the popular Ahtanum Sno-Park known for cross country skiing and snowmobiling. Experience the splendor of a Yakima Valley winter. Union Gap boasts many locally owned, yet regionally famous eateries to explore. 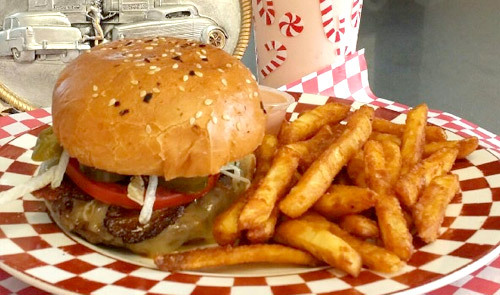 Whether you are in the mood for authentic Mexican cuisine, an all American hamburger and fries or slow roasted bbq ribs; Union Gap has restaurant to satisfy your craving. 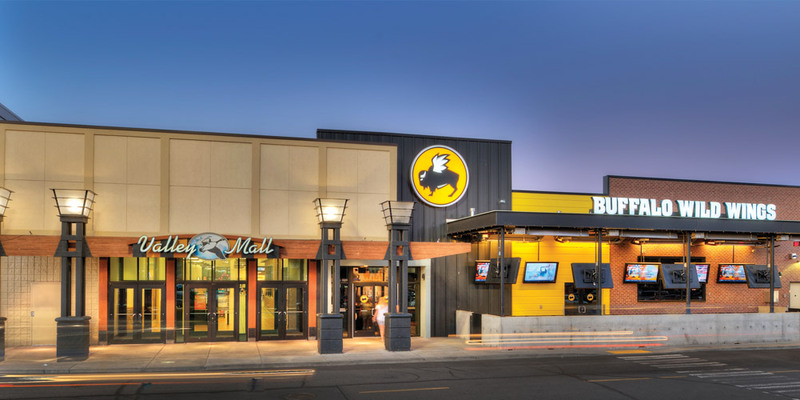 Check out our Places to Eat page for more information. 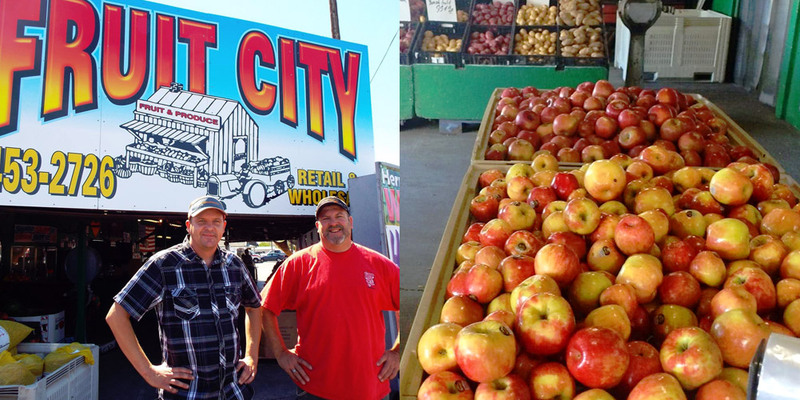 Union Gap is home to Fruit City, one of the best known produce stands in the Yakima Valley, the best and freshest seasonal items. Research your family roots - members are available to help you get started! Arguably the largest such library in Washington State.